Composer and keyboardist Holland Phillips has released a total of seven albums over the past several years with his latest output, Leaning Toward Home, continuing along the synthesizer-based contemporary instrumental style of his previous releases. Comprised of eleven easy-going and optimistic compositions upon which the sun never sets, the album’s arrangements mostly move along at a mid-tempo pace, as Phillips serves-up convivial keyboard melodies amid gentle programmed beats and quasi-orchestration. Two of the most enjoyable pieces to my ears are paired together – with “A Sip of Potion” being the first of these at the album’s halfway mark. Accentuating this sunny arrangement with glistening bell-like timbres, Phillips seemingly imbues it with the semblance of a vintage fantasy film. 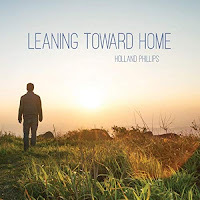 He likewise continues in this mode on my favorite piece, “Moving Forward”, wherein Phillips further delights us with a comparatively more reflective keyboard melody. For more information please visit the artist's website. 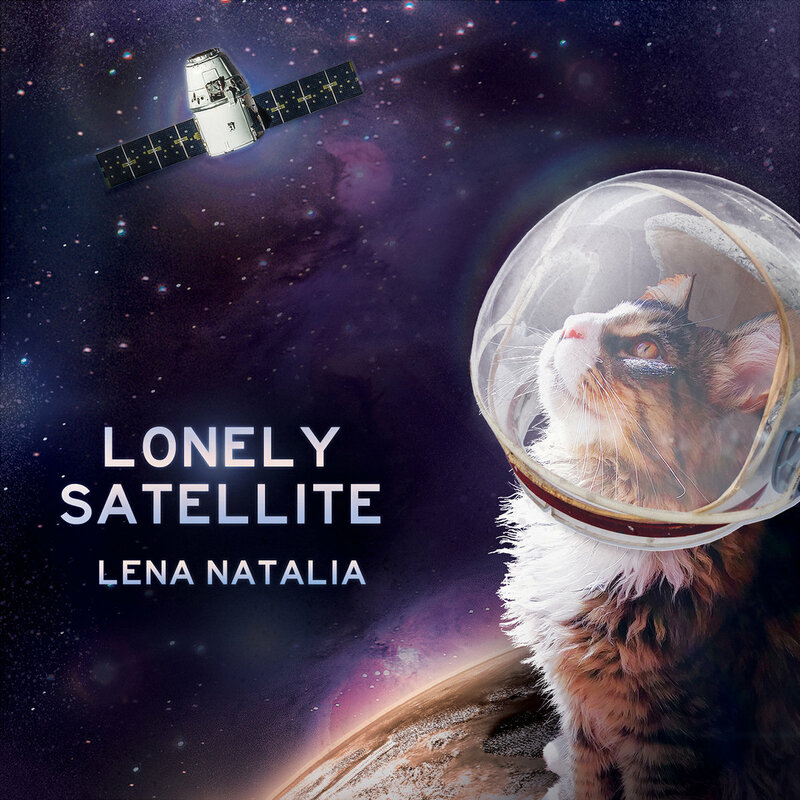 This album is also available at Amazon, Google Play, CD Baby and iTunes. 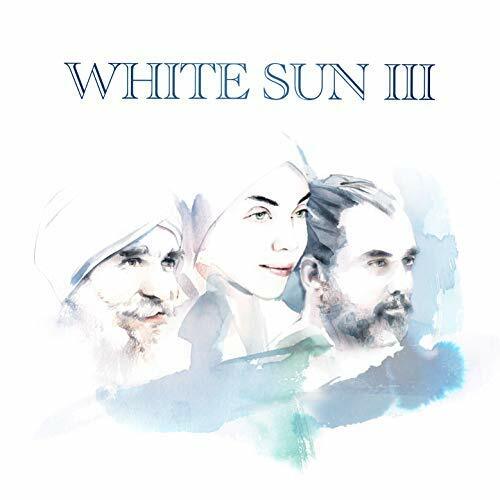 White Sun is a California-based musical trio comprised of television and film composer Adam Berry, Gurujas Khalsa and Harijiiwan Khalsa. 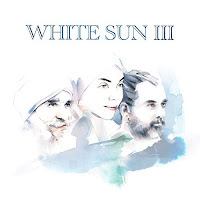 The band’s previous album entitled White Sun II was one of my favorite vocal/world releases of 2016 with its exquisite musical blend of east-meets-west that showcased Gurujas’ stunning ethereal vocal arrangements. Since their self-titled debut release in 2015, White Sun has organically evolved their sound with each successive album – and their newest installment entitled White Sun III is already proving to be my favorite release from this band thus far. A double-album comprised of twenty-three prepossessing compositions, White Sun returns with their signature ensemble of Gurujas on vocals, Harijiwan on gong and multi-instrumentalist Adam Berry on bass, guitar and synthesizer. 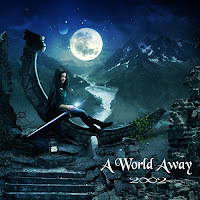 Other musicians joining the trio on various tracks provide additional instruments such as fiddle, guitar, kora, tablas and other world-percussive elements. Following along a musical path carved out by Deva Premal in the late 1990’s (and shortly thereafter Rasa in the early 2000’s) White Sun likewise creates enchanting melodies from heartfelt mantras which are accompanied by gentle atmospheric arrangements – all while pushing new boundaries and establishing a clear musical identity of their own. Though often lending an orchestrally cinematic touch to the compositions, White Sun never once ventures off into overelaborate spectacles of musical excesses. Rather, their sound always retains a simplistic beauty about it that allows for plenty of breathing room – and as such – effectively transfers a relaxing and rejuvenating effect upon the listener. One of my favorite pieces herein is “Wah Yantee One”, which imparts a velvety atmosphere around Gurujas’ layered and reverberating voice. 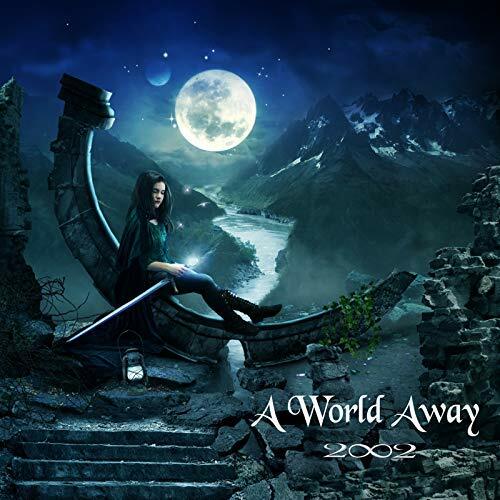 In fact, on several pieces the infusion of delicate classical strings and ethereally echoing vocal layers somewhat resembles an Enya-esque soundscape – albeit laced with Indian rather than Celtic overtones. Another pristine highlight is “Mere Lal Jio”, which atmospherically recalls Sheila Chandra or Lisa Gerrard with its haunting vocal intonations and shadowy minimal soundscape. 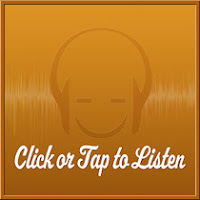 In a complimentary contrast, “Ram Ram” gets a nice groove going with its emphasis on Indian tablas, swirly guitar accents and catchy vocal melody.